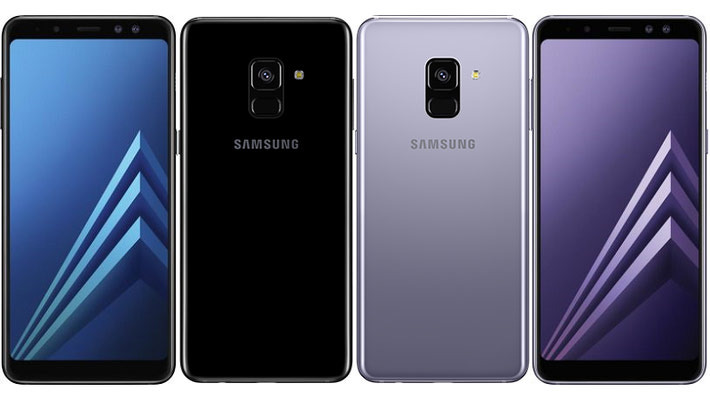 Samsung's S10 series feature more screen than ever, with their new Infiniti-O Dynamic-SuperAmoled displays. The S10 has more RAM and storage, a state of the art in-screen fingerprint reader, and 3 cameras for ultra-wide, standard, or telephoto shots. 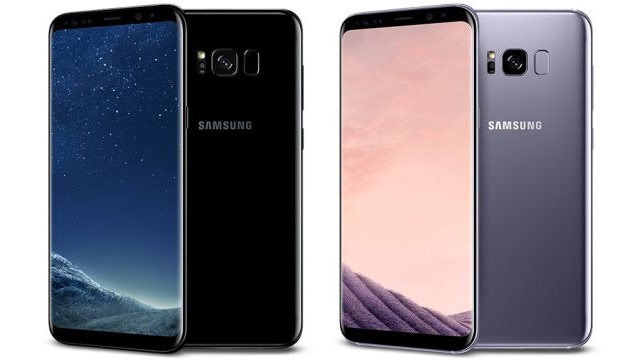 Samsung's S10 series feature more screen than ever, with their new Infiniti-O Dynamic-SuperAmoled displays. 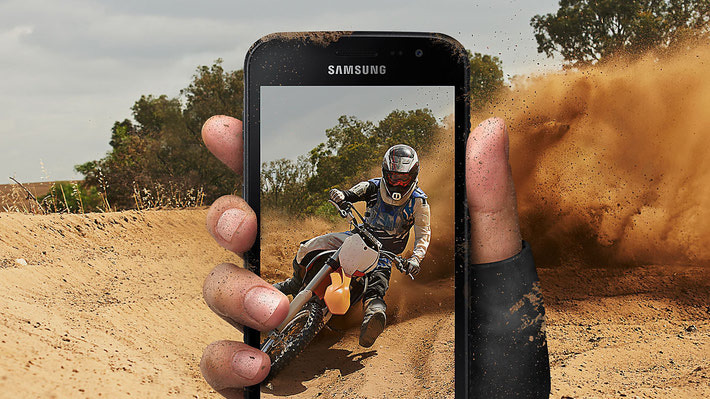 The S10e has more RAM and more storage, a more convenient side-mounted fingerprint reader. 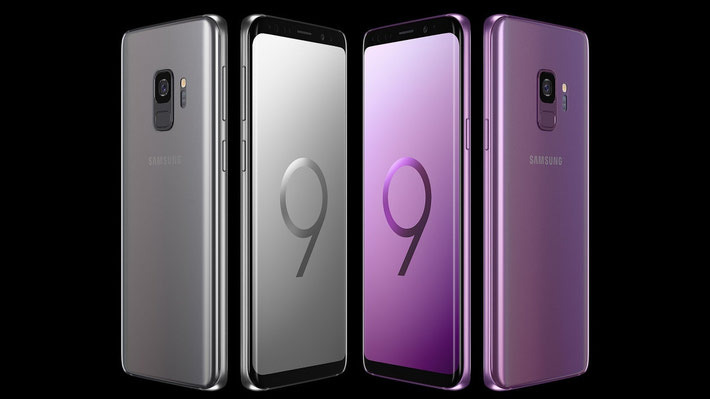 The Samsung Galaxy S9+ is everything the S9 is, plus a 2x zoom telephoto camera. 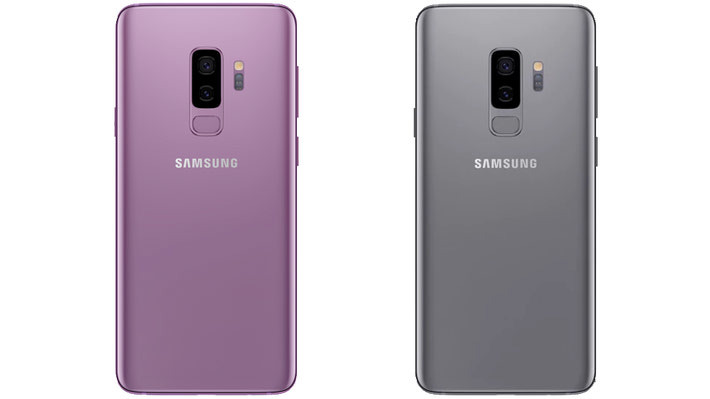 Available in Lilac Purple, and Titanium Grey with 64GB of storage and a microSD card slot for even more. 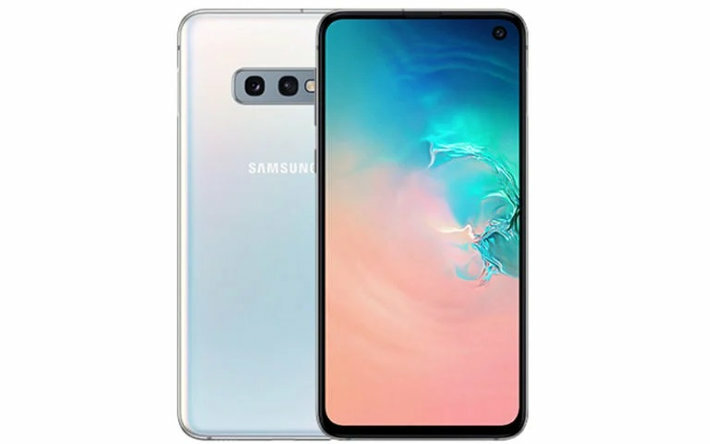 An even more accurate 5.8" Infinity Display than last year's, more convenient fingerprint sensor, and an industry first dual-aperture camera make this year's Galaxy S the best ever. Available in striking Lilac Purple or Titanium Grey. The gorgeous 5.8" Infinity Display dominates the front of Samsung's S8 series. Available in Midnight Black with 64GB of storage. Samsung's Infinity Display now comes in a more affordable package. The A8 outdoes its S8 sibling by adding a second screen-side camera, enabling Bokeh style effects in 'selfie' shots. Available in Orchid Grey or Midnight Black. 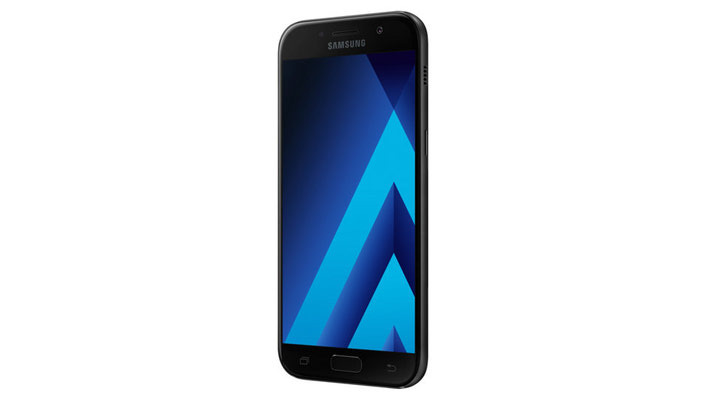 The stylis Samsung A5 boasts 2 16 Megapixel cameras, so your selfies look as good as your traditional shots, especially on its vibrant 5.2" FullHD Super AMOLED display. The XCover4 is modern & MIL-STD-810G tough, having passed military spec testing against a subset of 10 specific conditions, including drops from 4.9 feet, extreme temperatures, dust, shock/vibration and low pressure/high altitude. 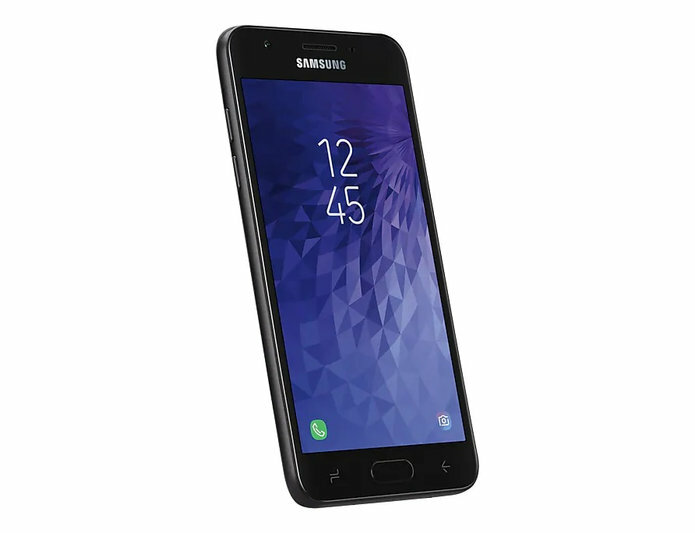 The affordable Samsung Galaxy J3 is refreshed for 2018 with better cameras on the front and back, and more RAM to keep things working smoothly.